Part one looked at old Bothwell but there are also many interesting modern features which are worth looking at in the village. Dr Marion Gilchrist (5 February 1864 – 7 September 1952) was the first female graduate of the University of Glasgow, graduating with an MB CM in July 1894. She was also the first woman to qualify in medicine from a Scottish university and was also a leading activist in the Women's suffrage Movement in Scotland. Dr Gilchrist was born in Bothwell and educated at Hamilton Academy, which was a fee-paying school in the nearby town. She specialised in ophthalmology and worked as Assistant Surgeon for Diseases of the Eye at the Glasgow Victoria Infirmary from 1914 to 1930 and in 1927 was also appointed an ophthalmic surgeon at Redlands Hospital for Women, Glasgow. She lies buried in Bothwell Parish Church Cemetery. 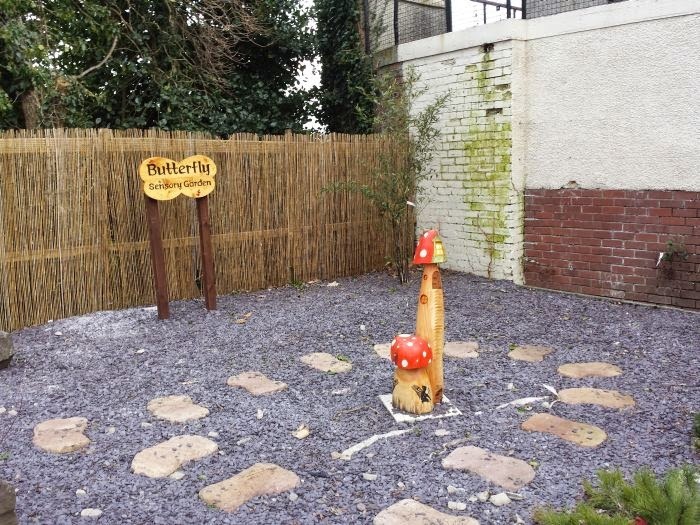 Local environmental group, Brighter Bothwell, helped organise the refurbishment of the Gilchrist Garden which was opened on 30th September 2011. 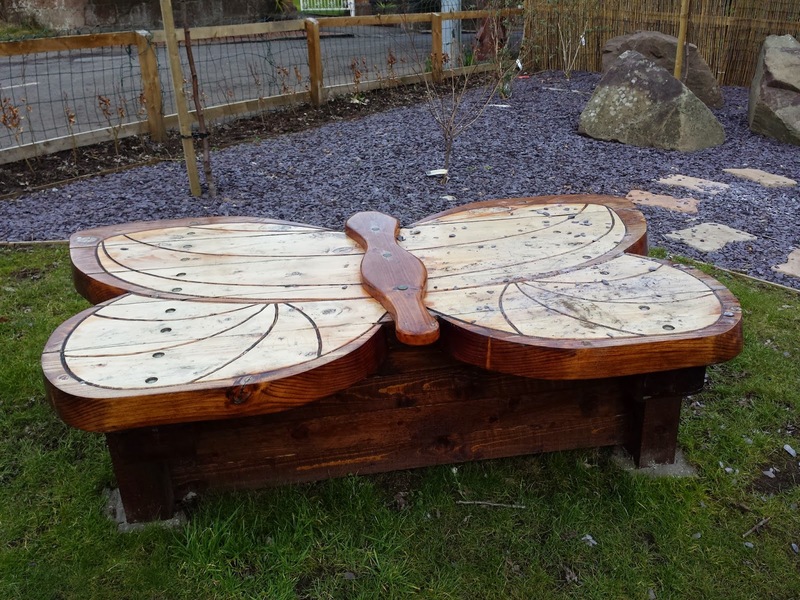 Patersons Quarries provided a grant of 55,000 GBP for the project. 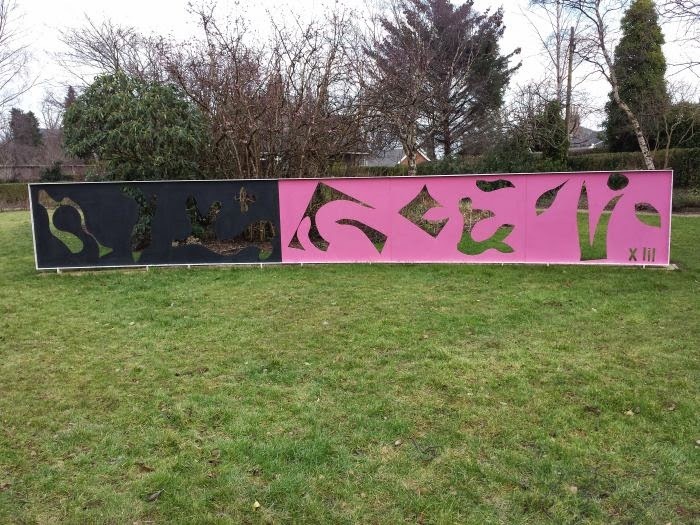 Brighter Bothwell commissioned artist Adrian Wiszniewski, one of the New Glasgow Boys, to design a memorial sculpture for the gardens which was unveiled in October 2013. 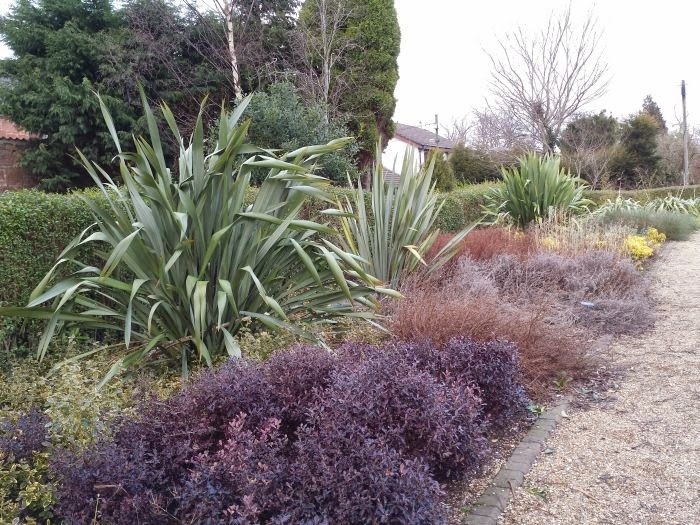 The garden is not at its best just now as winter is still with us, but in summer it should be far more spectacular when all the flowers and plants will be at their best. 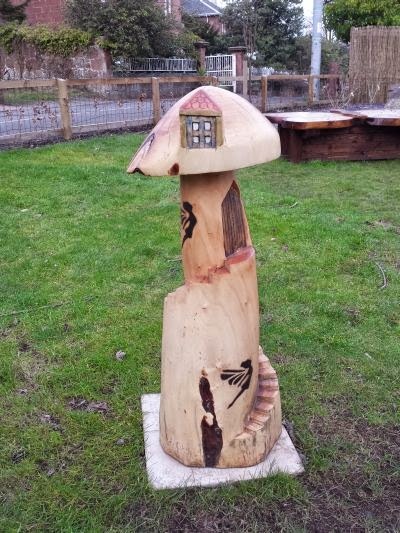 At the Corner of Hamilton Road and Hamilton Drive is a small garden which was developed in the mid 1950's by Bothwell Horticultural Society and the then Hamilton District Council. 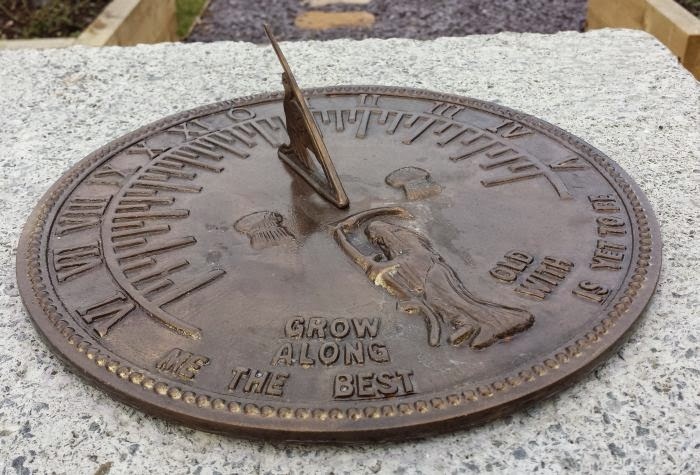 A memorial with a sundial is situated in the gardens to commemorate the life of two Bothwell doctors, William Denness and James Walls. 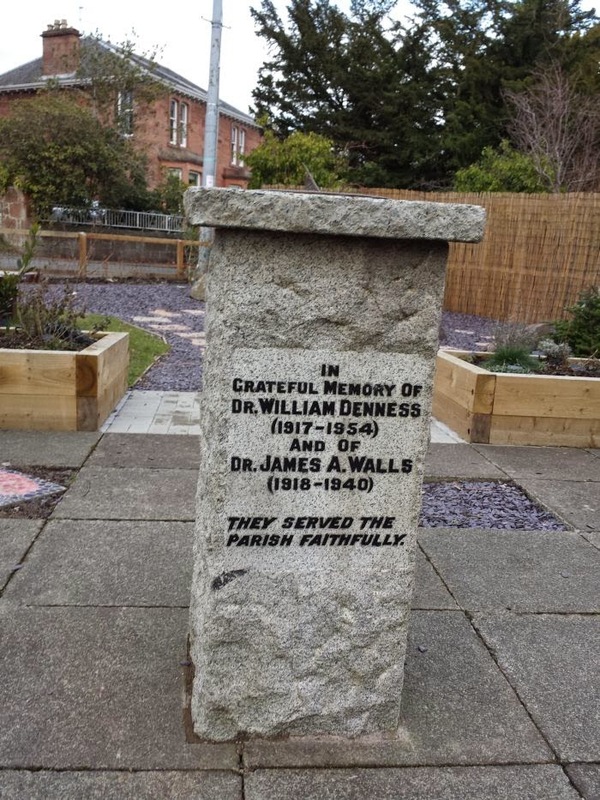 Drs William Denness and James Walls. Dr Denness was born in Bothwell and qualified in medicine from the Anderson College, Glasgow (University of Strathclyde) in 1899. He worked in County Durham and Newton before practicing in Bothwell in 1917. Dr Walls was born in Fife in 1876 and graduated from the University of Glasgow in 1918. He worked as a doctor in Bothwell. Cricket fans will remember the late Mike Denness, the only Scots-born captain of the England and Wales Cricket team and captain of Kent County Cricket Team. He was the grandson of Dr William Denness. 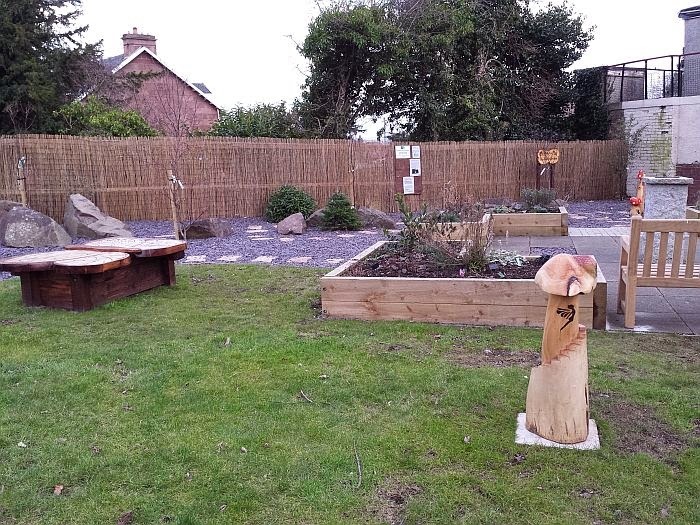 The work in the garden was undertaken by Community Payback (unpaid community work). The structures in the garden were excellent as can be seen below. Bothwell is an interesting place and is worth a visit when in the West of Scotland. 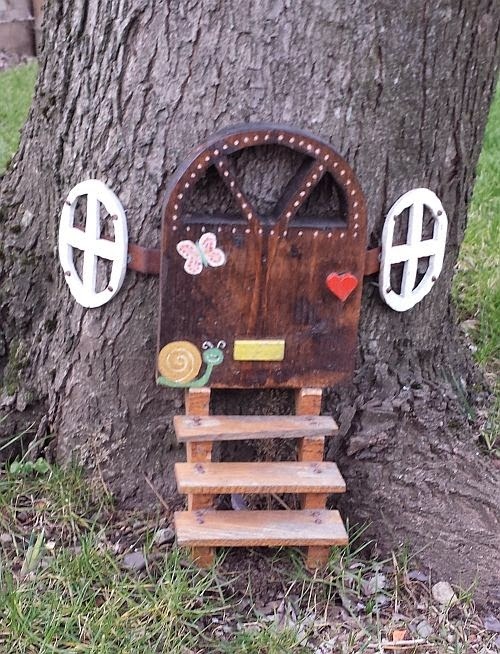 It is just a short drive from the Strathclyde Park turn off on the M74.